We Buy Properties Fast in ANY Price Range, ANY Condition! We work with motivated sellers that need to sell their house fast, for cash. We buy properties in any condition for a fair price. Don't worry about paying commissions or fees. You don't even have to make any repairs; we'll buy your house as-is. 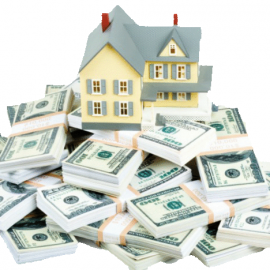 It doesn't matter what type of home you have, DLU Properties, LLC would like to make a no obligation cash offer to purchase your home for cash. Whether your home is cosmetically ugly, has structural or repair issues, or has you captive in an ugly situation, you can count on DLU Properties, LLC to come to your rescue with a fast and fair cash offer. DLU Properties, LLC also buys houses using creative financing terms, whether it be owner financing, taking over your mortgage payments, or lease options we can make you a fair offer that works for you. 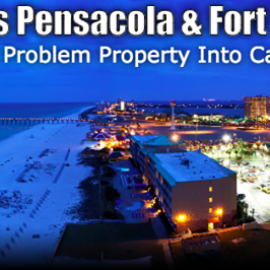 The Gulf Coast Property Group, LLC.